Get your sewing life off to a great start! Your machine purchase with Modern Domestic includes this informative (and fun!) 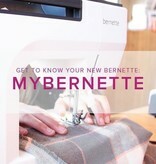 instructional first class on all your new machine can offer you as a sewist. We'll go over proper presser feet for your projects, stitch functions, and basic maintanence. Guaranteed your machine will not go home and sit in a closet. This class is limited to bernette owners with recent models and is free for those who purchase a machine with us. You are welcome to take it as many times as you need. 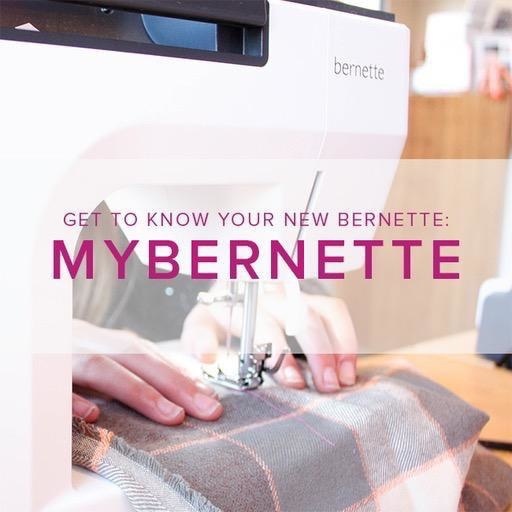 After this class, consider joining our MyBERNINA classes for a more in depth learning experience with your new machine, also free to those who purchase a machine with us.